1. Fashion Inspiration: Flouro Pink, J.Crew. One night, I pinned this random shot from a J.Crew Style Guide, and 187 people repinned it instantly! Pink is my favorite color to wear-- clearly, others agree! 2. Hair and Makeup: Crown of braids. My braiding skills aren't the best, but I've still been meaning to try this look! 3. Words of Wisdom: "I hope you live a life you're proud of. If you find that you're not, I hope you have the strength to start all over again." 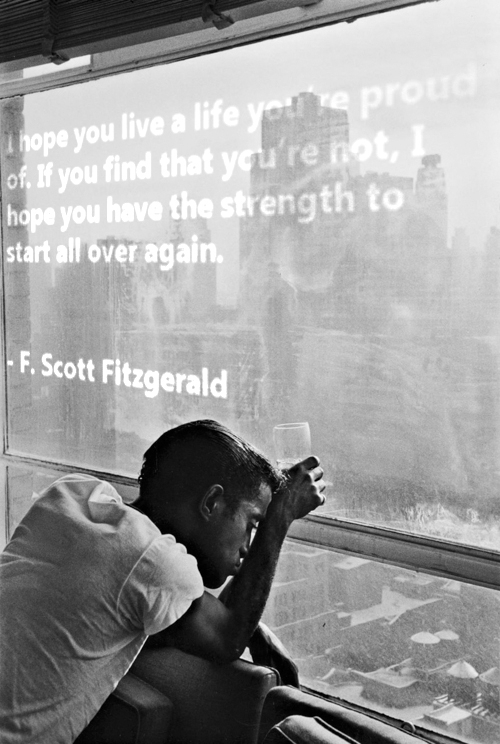 - F. Scott Fitzgerald What a great image/quote pairing. Every time I see this, it inspires me all over again! 4. 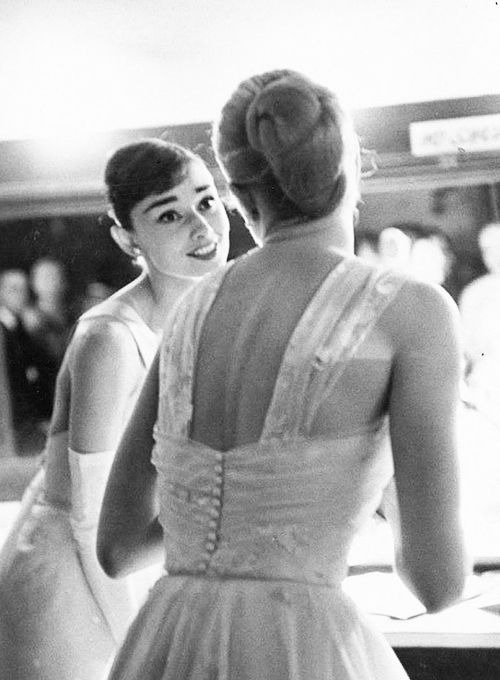 Pretty Ladies: Audrey Hepburn & Grace Kelly backstage at the 28th Annual Academy Awards in 1956. 5. Pretty Ladies: Ashley Olsen in a classic striped tee and a Panama hat. Who doesn't love a cute photo of a cute Olsen girl? 6. Fashion Inspiration: hot pink + navy. This was one of the first photos I remember seeing of a girl rocking colored denim, (successfully... in this decade.) Now they're everywhere! But once upon a time, these pink pants blew my mind. 7. Words of Wisdom: "My peace I give to you, not as the world gives do I give to you. Let not your heart be troubled, neither let it be afraid." 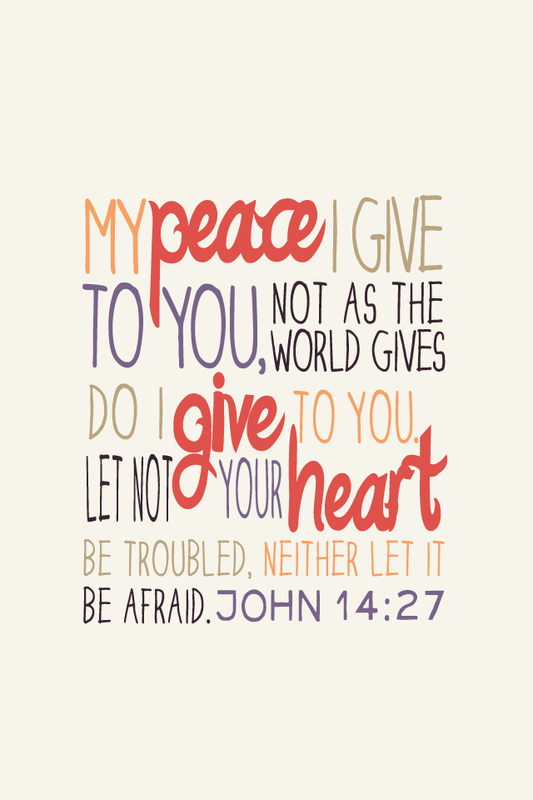 John 14:27 An often-needed reminder that the peace that comes from God goes beyond any peace found in this world. 10. Fashion Inspiration: Wendy of Wendy's Lookbook in a J.Crew dress she had customized with leather pockets. 11. Parties and Weddings: Moroccan-themed party. 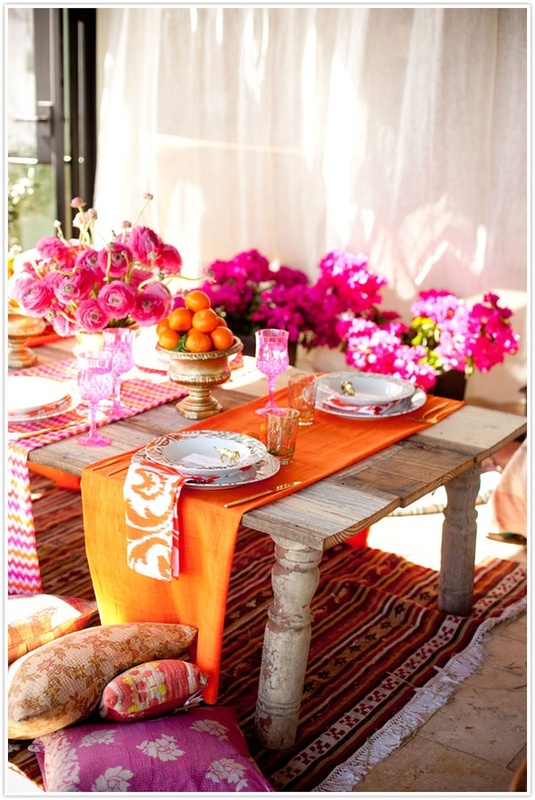 Inspiration for a colorful, Moroccan-themed party/table setting. 12. Fashion Inspiration: Dark green leggings, with tan, blush, and leopard. Chiara of The Blonde Salad, with some neutral outfit inspiration for fall. 13. Closet of My Dreams: Vera Wang flats are my absolute favorite! 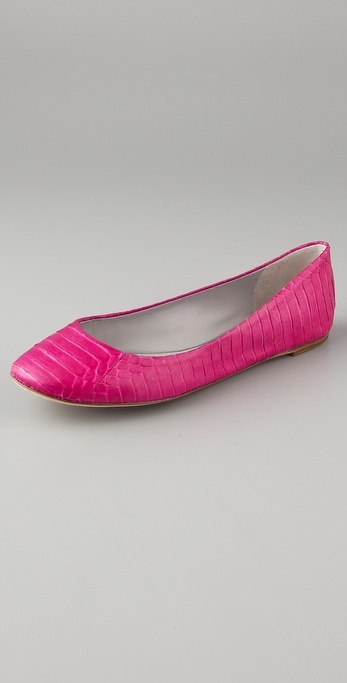 Love this pair in hot pink snakeskin! $175: Maybe the best part of looking back on the things I've admired in the last year-- everything's on sale now! These are now $122 in pink and $87 in yellow! 14. 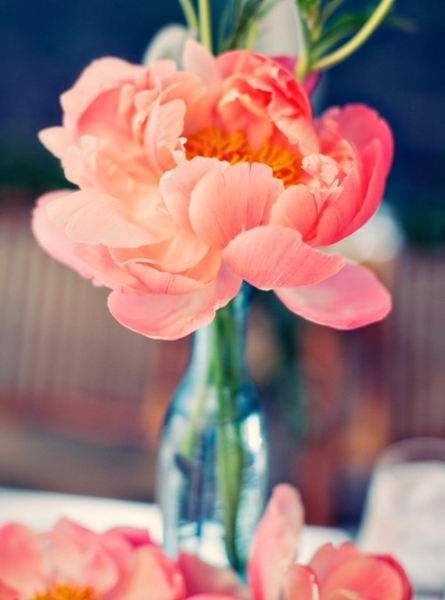 Flowers: Coral peony + turquoise vase. I still think this is such a beautiful and affordable look for party/wedding florals. 15. Pretty Ladies: Ashley O: Two out of the top 20 are pictures of Ashley Olsen. Apparently we are big fans! 16. 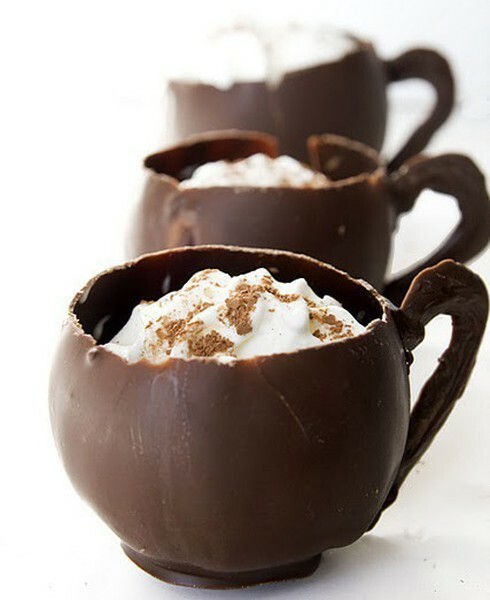 Food + Drink: Chocolate cups. Yum. These remind me of Willie Wonka!! 17. 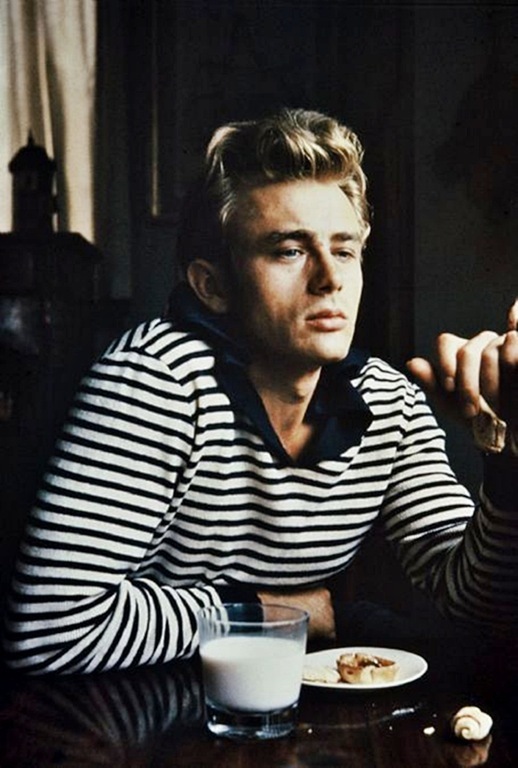 Fashion Inspiration: Sometimes the simplest outfits are the most transfixing. 19. Pretty Ladies: Super cool photos of Elizabeth Olsen in Nylon Mag: Can you tell I'm a crazy Olsen fan yet? Elizabeth's acting debut was such a breath of fresh air this last year! She seems to not only have style and beauty, but true depth and substance. 20. 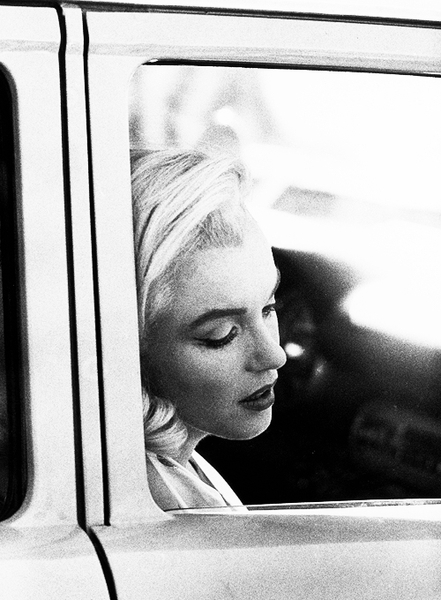 Pretty Ladies: Marilyn: I've always been more of an Audrey than a Marilyn, but after watching My Week with Marilyn recently, I find myself so interested in her tragic story. Such a beauty. If you don't already, come follow me on Pinterest! My most popular boards are Fashion Inspiration, Pretty Ladies, Hair and Makeup, Home Sweet Home, and Words of Wisdom. I love finding people who share my style and interests, so if I don't already follow you, make sure to leave your link! How did you discover Pinterest? Why do you love it?